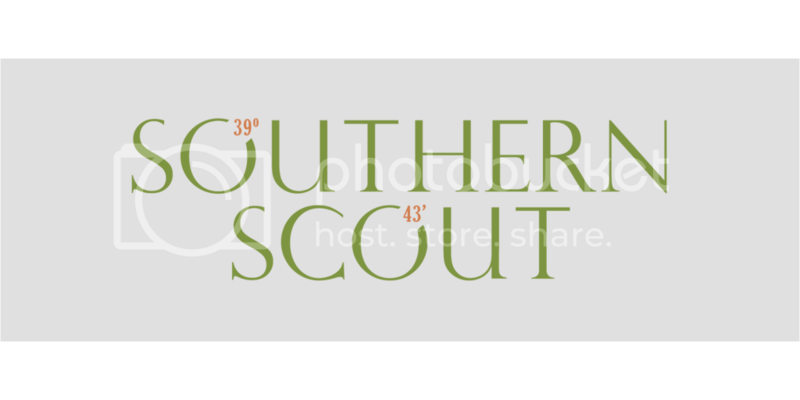 Wow am I behind on blogging! However, I am determined to keep up with it - even delayed, so our experiences are well documented for years to come :) Our summer vacay started June 13 with a trip to Charlotte to visit with sweet friends before heading to Lynchburg, VA. God has blessed us with some of the dearest people in this city that have become family to us. We are so grateful for every reunion we get with the Carson family and also getting to worship with them at their new church, Mission Community Church. When we go back to Charlotte, we have to hit our favorite places. For Zach, this means getting coffee at Not Just Coffee in the 7th Street Market. His coffee cup compared to Allie's is hilarious. Allie has an interest in attending Liberty University in a few years, so we wanted to go check it out. 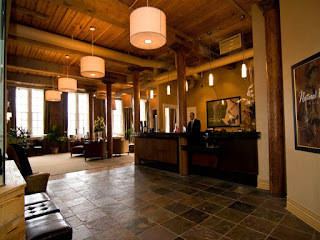 While visiting Lynchburg we stayed at the historic Craddock Terry Hotel which is an old shoe factory made into a hotel. The hotel is apart of the Southern Living Hotel Collection and boasts a lot of the old details original to the structure. After checking in on Sunday, we decided to drive around Liberty. Zach came here for the first time last fall when he was on a recruitment/teaching trip. He fell in love with the campus and was so excited to show us around. We drove up Liberty Mountain before the sun set to check out the Snowflex Center. 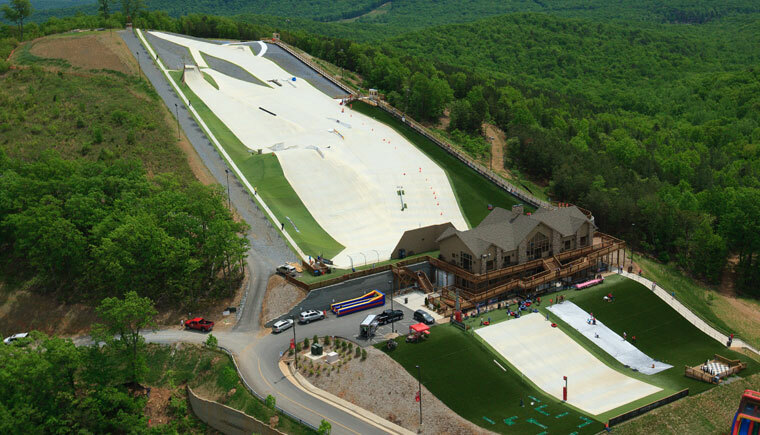 This is a one-of-a-kind synthetic skiing/snowboarding facility that is open year round. It's crazy cool! The surface feels sort of like a scrub brush. It's so weird, but fascinating. On Monday, Allie had her very first voice lesson with our friend Mindy. 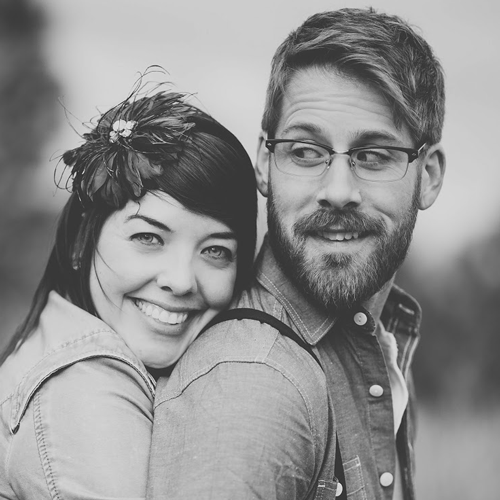 Mindy was a part of Zach's ministry at our church in Charlotte and now she is the Director of Commercial Music and Voice at Liberty. Allie did great and even showed us some of the stuff she learned after her lesson. :) Thanks Mindy for everything! Afterwards we headed to the Visitor Center for our tour and admissions meeting. This arena is packed students 3 times a week for convocation. I was surprised to find so many high-tech things at Liberty - from the Snowflex Center down to the water fountains across campus! This screen uses motion sensor technology so users can interact with the content. Picture of Jerry Falwell on the light is not poor quality, but is made up of thousands of smaller photos. The light beams from this globe represent people from Liberty - now in ministry all over the world. Nerd alert: One of my favorite things on the tour was the robotic library system! Is it just me or does this look kinda like the Department of Mysteries? Ha! There are only 26 schools in the US that have a robotic book catalog such as this one. It is capable of holding 450,000 books. If you need a book that is cataloged in here, you simply request the book online, the robot goes to the drawer that holds that book, brings the drawer up to the librarian, the librarian pulls the book out, and has it waiting for you by the time you walk in the library! Super cool. And a college campus visit would not be complete without some college swag. Now Allie will be representin' the Flames! While we were in the bookstore we saw this Bible and Allie said it must be made for mermaids. HAHA Gosh I love her. After a lovely dinner in downtown Lynchburg, we took a stroll down the old cobblestone streets that run parallel to the railway and river. So pretty! After a great time in Lynchburg, we headed north to NYC. It was going to be our first time in the city and we were SO excited to experience the magic of New York!